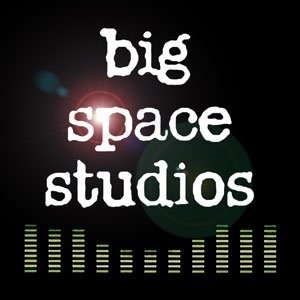 Big Space Studios is a recording studio run by music producer, composer and multi-instrumentalist, Declan Legge. The studio is in the heart of the Northern Ireland countryside, just outside Newry, Co. Down. Declan has been working in the music industry for 20 years and since returning to Northern Ireland has built a reputation as a skilled producer specialising in working with some of the best local solo artists and musicians. 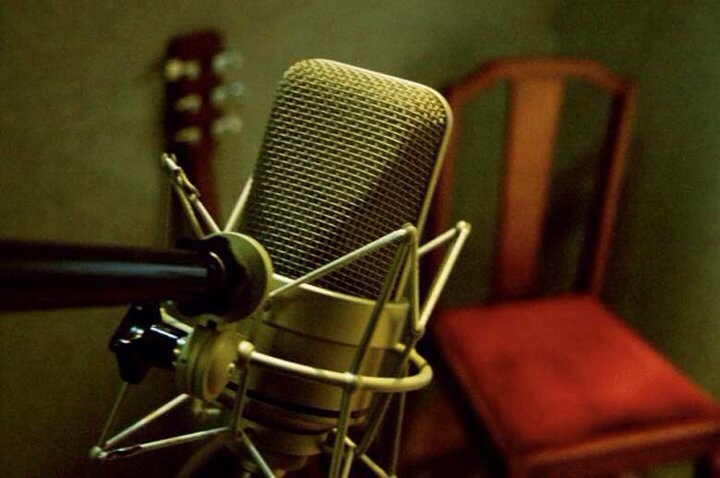 The studio is in the heart of the Northern Ireland countryside, just outside Newry, Co. Down and is convenient from both Northern and Southern Ireland. 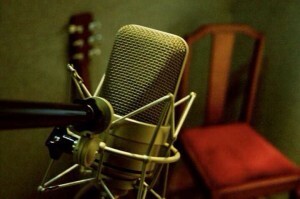 The atmosphere is relaxed with an emphasis on high quality recordings and professional results. Declan also manages Silences and Jealous of the Birds. For more information on these two acts click the links below.